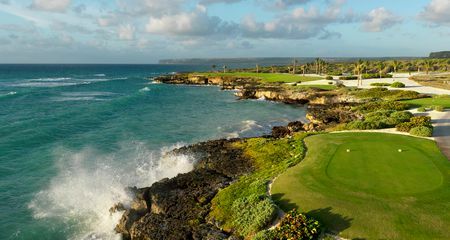 The enchanting tropical islands of the Caribbean Sea are home to some of the loveliest places to play golf in the world, and to some of the finest and most demanding courses. The region has also hosted numerous important competitions. As was so often the case, British seamen and merchants introduced the game here in the 1800s, though the influence of the US is naturally much more significant today. 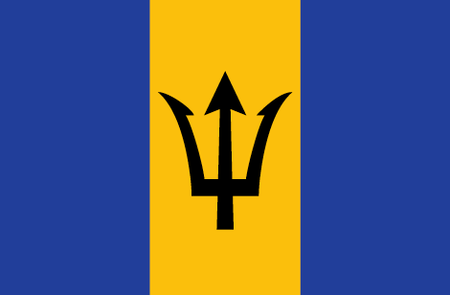 Most Caribbean courses are associated with the resorts that cater to the more than 20 million vacationers who visit from North and South America and Europe every year. Proceeding roughly alphabetically, a golf tour of the region begins with Anguilla, a British territory on the eastern edge of the Caribbean Sea; here Greg Norman created a stunning 18-hole layout for CuisinArt Golf Club on Rendezvous Bay, and Jack Nicklaus is in the process of designing another for the Jumeirah Anguilla Resort. 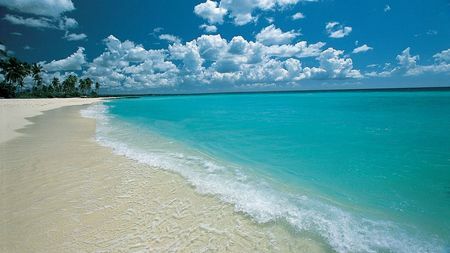 Not far to the south is Antigua, where the capital of St John's features two courses, Cedar Valley and Jolly Harbour, that play out amid tropical vegetation and gleaming beaches. 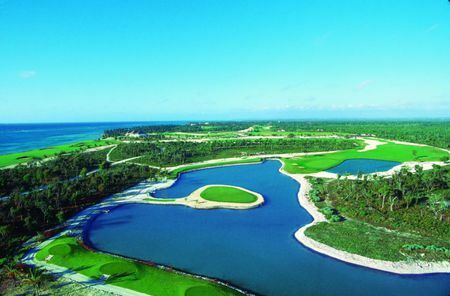 To the southwest, just off the coast of Venezuela, the tiny Dutch protectorate of Aruba offers no fewer than three courses, one of which, Tierra del Sol, is a full-sized layout that famed architect Robert Trent Jones II set into the picturesque natural environment. Returning east, Barbados is known for the Royal Westmoreland, which has established itself as the opening venue for the European Seniors Tour; Sandy Lane, with 27 holes and a championship layout that hosted the 2006 World Cup of Golf won by the German duo Bernhard Langer and Marcel Siem; and Tom Fazio's stunning design for Green Monkey. 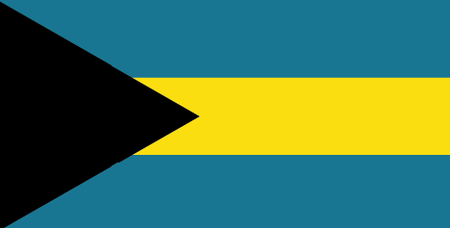 Moving north, the game is particularly vigorous in the Bahamas, which are situated off the coast of Florida, and Bermuda, which, though it actually lies considerably to the north, is often treated as a Caribbean island (or collection of islands) because it shares with that region spectacular beaches and weather. 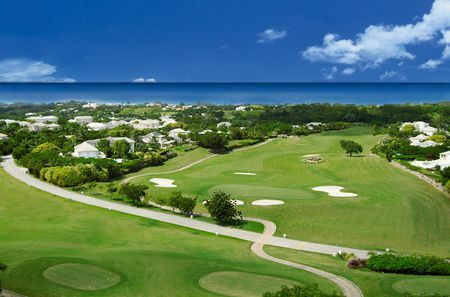 The course created by the British at the Bahamian capital of Nassau in the first half of the 20th century, though not a particularly fine one, nevertheless attracted some of the leading golfers of the day, but the first high-quality layout did not come until 1960 at Lyford Cay, which remains a prestigious private club. 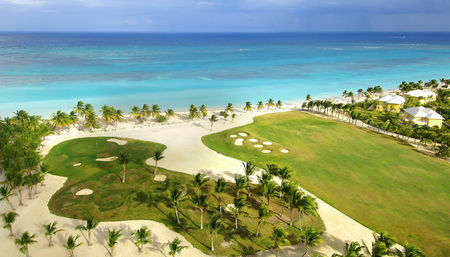 Among other outstanding Bahamian courses are the Ocean Club and the Albany on Paradise Island. This latter club, in which Tiger Woods and Justin Rose have an interest, features a design by Ernie Els for the Tavistock Group, and was home to Tiger Woods PGA Tour Events in 2015, including the Hero World Challenge won by Bubba Watson. 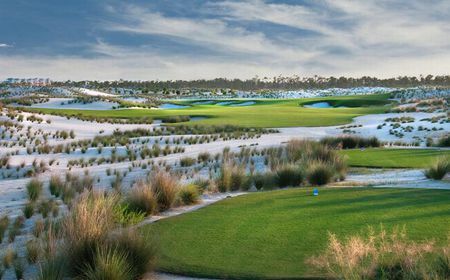 There are also Robert Trent Jones II's design for the Reef Club on Grand Bahama and Tom Fazio's for Baker's Bay on Great Guana Cay. 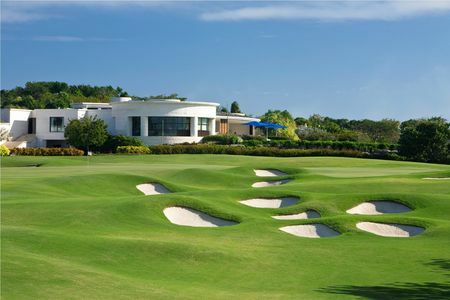 Bermuda's premier club is Mid Ocean, where the original course was laid out by the renowned American designer Charles Blair Macdonald in the 1920s, and where now there are some 7 courses from which to choose. Perhaps the greatest growth of the game in the region in recent years has occurred in the Dominican Republic, which occupies the eastern half of the island of Hispaniola in the north central Caribbean. Here the great US architect Pet Dye created the country's first world-class layout at Casa de Campo Resort and Villas in the 1970s; his descriptively named "Teeth of the Dog" was the first of 5 courses that Dye and his son have been responsible for here. 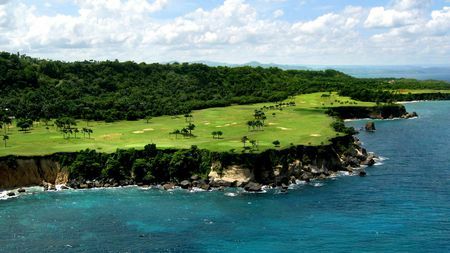 Another outstanding Dominican course is Playa Dorada at Puerto Plata, designed by Robert Trent Jones. 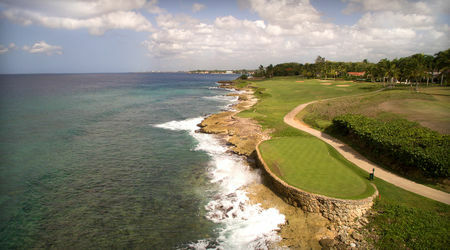 Not far west of Hispaniola lies Jamaica, which has become a major destination for golf tourism. Clubs with colorful names like Half Moon, the island's oldest, and The White Witch offer relaxing play amid lovely surroundings. 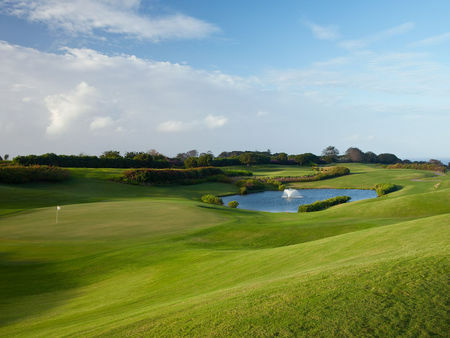 In terms of championship play, Jamaica's outstanding venue is Tryall Country Club, where the Johnnie Walker World Championship was held repeatedly in the 1990s. 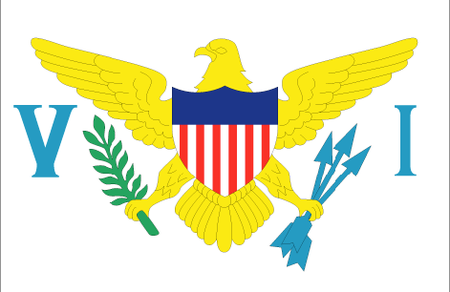 And wrapping up our tour close to where it started, the US territory of Puerto Rico in the eastern Caribbean has attracted some of the top American designers, among them Robert von Hagge, George Fazio and Robert Trent Jones Sr. and Jr. 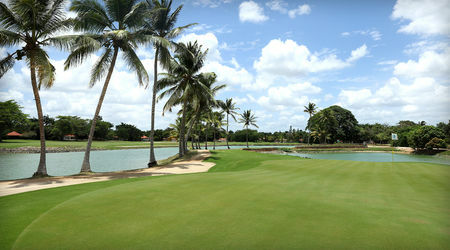 The premier club here is Dorado Beach, which hosted the World Cup in 1994. 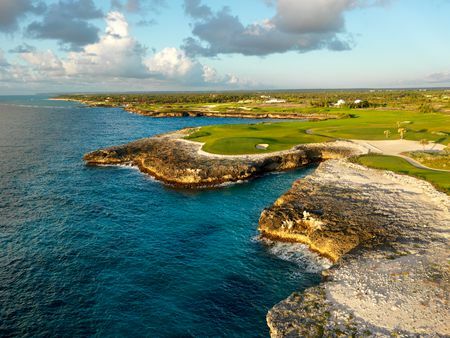 The Caribbean today boasts around 120 courses scattered about its islands, and the trends for the future point to more golfers and more courses. 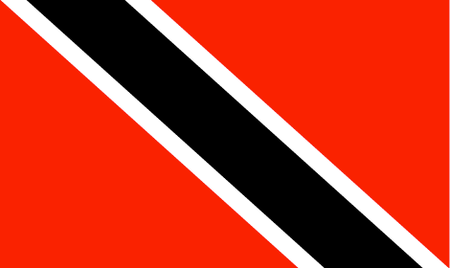 Even tiny Trinidad & Tobago is getting in on the action with three fairly recent courses. 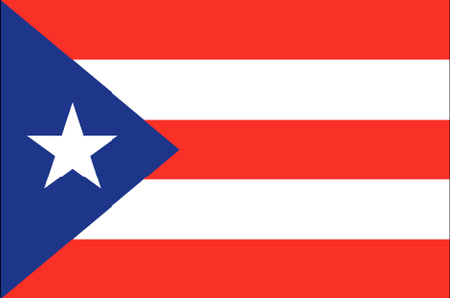 And while the majority of the players in the Caribbean are visitors, the region has produced one star, Puerto Rican Chi Chi Rodriguez, who won 8 PGA Tour events in the 1960s and 1970s. 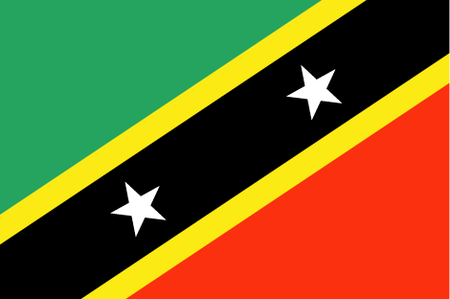 The Caribbean also attracted a pair of PGA Tour Events in 2015, the Puerto Rico Open and the Hero World Challenge. 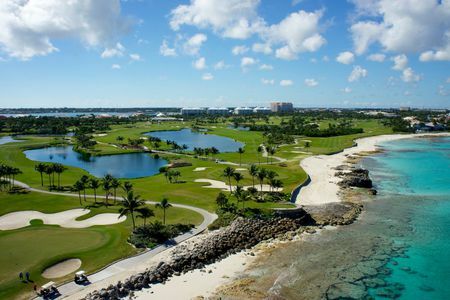 The growth of golf in the Caribbean shows no sign of abating as more and more players are becoming aware of the wide array of facilities available and the laid-back tropical atmosphere. 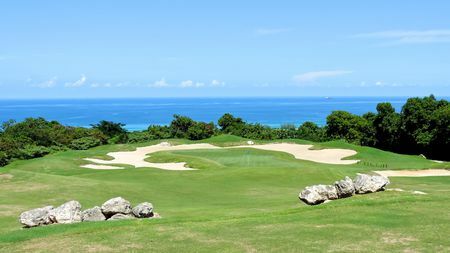 A Caribbean golf experience is on every golfer's bucket list. Once you've seen these incredible courses you'll understand why.